Two years ago, the Toronto Raptors were the laughing stock of the NBA. Vince Carter and his mom had whined their way out of town; a series of bad draft picks, front office mismanagement, and coaching changes resulted in a poor product on the floor; and the team was regularly booed off the court. Rock bottom might have come the night that Kobe Bryant scored 81 points, all by himself, against a hapless Raptors defence. 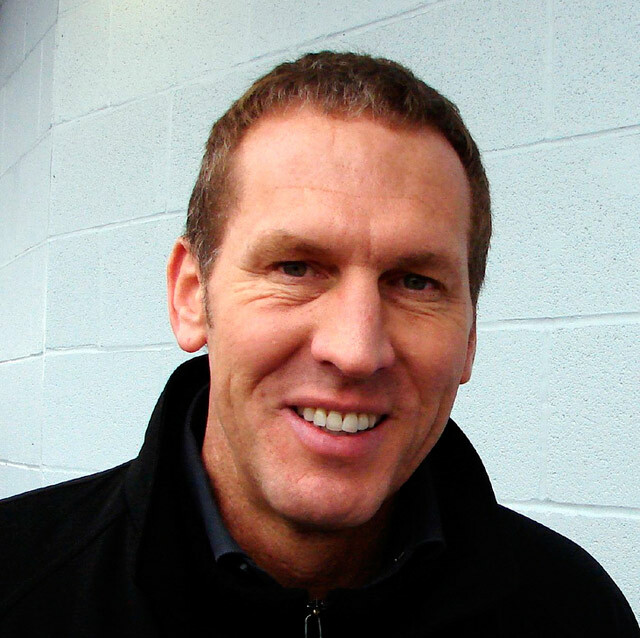 Then Bryan Colangelo came to town, and things began to change. In a year and a half, the tanned wunderkind from Phoenix completely turned around the organization, making the team not only a respected force in the league, but one that is widely recognized as being full of character and heart. In January 2007, the team achieved a feat that has never been accomplished by any other in the NBA, winning the awards for Player (Chris Bosh), Rookie (Andrea Bargnani) and Coach (Sam Mitchell) of the Month. In the spring, the Raptors clinched the Atlantic Division title for the first time in its history and made the playoffs for the first time in five years. And though they lost in the first round to an experienced Nets squad (including uber-villain Vince Carter), the team could finally be counted amongst the league’s best. Colangelo accomplished all this not by doling out huge dollars to some superstar player, but by finding guys that the NBA had previously ignored or given up on. Anthony Parker was a star in Israel, but had washed out of the NBA years before. Jorge Garbajosa, at 28, was a King in Spain, but couldn’t get a humble pie in North America. Colangelo got rid of locker room cancers like Rafael Araujo and Mike James and brought in solid guys like Rasho Nesterovic and TJ Ford. Every move he makes seems to go his way. The trend has continued this year with the signing of a previously unknown 27-year-old rookie phenom named Jamario Moon and the smart trade for Argentinian Carlos Delfino, who had been withering on the bench in Detroit and who cost the team almost nothing to acquire. Thank you, Bryan. Now we only have one question: you wouldn’t happen to know anything about hockey, would you?